So far we have covered the 2010 and 2013 CES. And in 2014 we will be there as well! Certainly a reason for you readers to get excited, scroll down to see why. 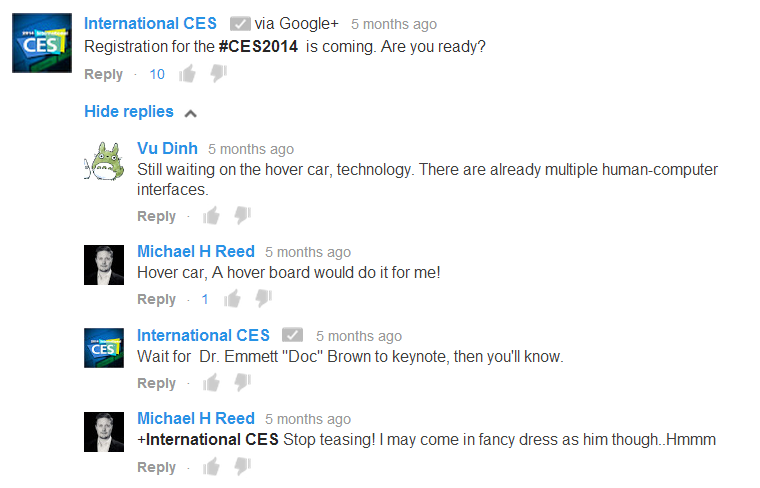 And i have never left the CES disappointed, so we guarantee you some cool new technologies! If you wish to schedule a meeting for the 2014 CES check the contact page.